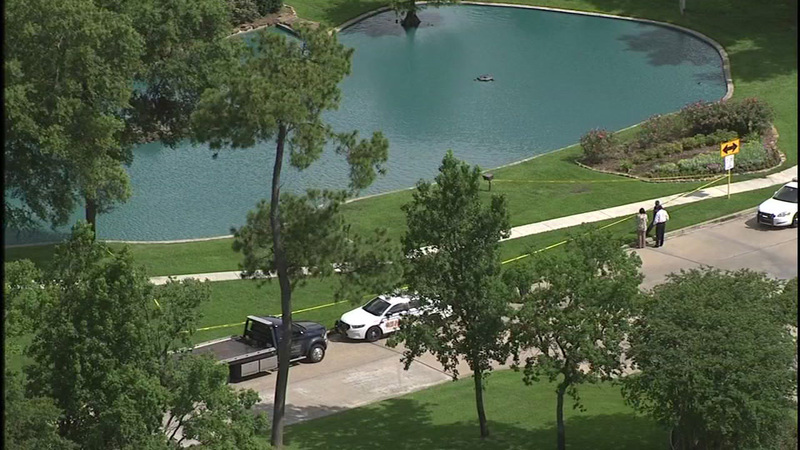 HOUSTON -- Harris County deputies are responding to a possible drowning scene in northeast Harris County. The incident happened off Melody Garden Lane at Cascade Pine. EMS arrived with CPR being performed on an adult female.